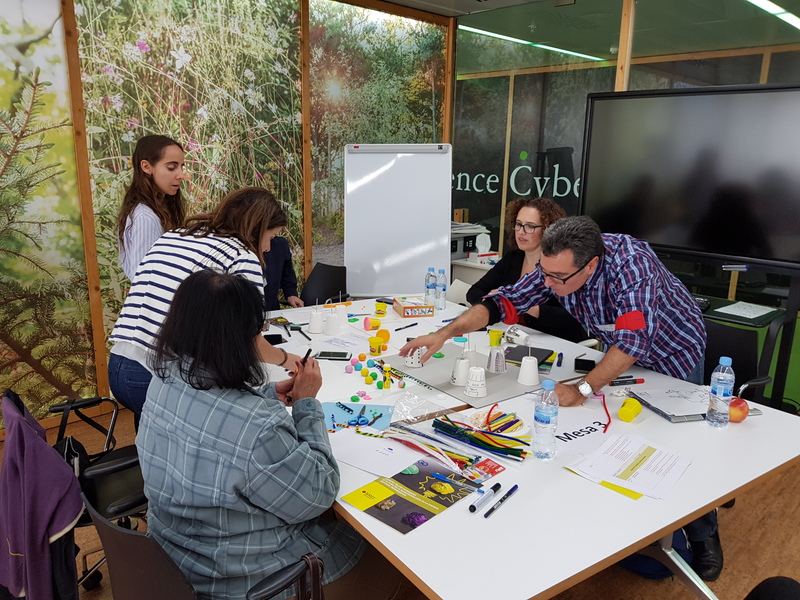 During the autumn of 2018 three citizen workshops were held in the Czech Republic, Spain and the Netherlands. More than 100 people with different backgrounds expressed their wishes, concerns and relevant messages to stakeholders as input for future nanotechnology applications. Workshop participants were asked to give their views on future uses of nanotechnologies, discussion questions like: What will it be like to live with a nanochip implanted in your body that continuously measures blood values and can detect anomalies? Can home health tests replace the general practitioner, and will this be an improvement of the current system? The participants used their creative talents and inventiveness to express their wishes for future nanotechnology products and research lines. Ideas and values were discussed and transformed into posters and 3D models. The recommendations made by citizens will serve as the basis for an overview of social needs and values related to the application of nanotechnologies in food, health and energy. These will provide input for the first stakeholder workshop organised in February and March 2019. Report on the Citizen workshops will soon be available.